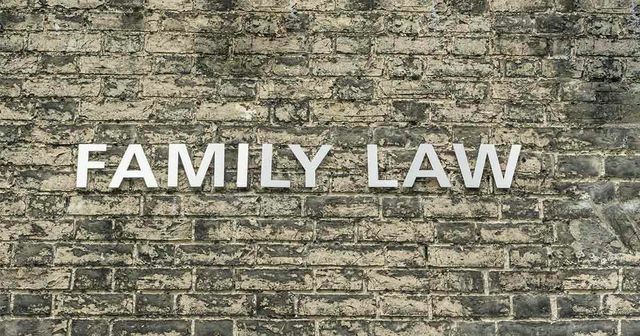 The Family Court and Family Division of the High Court deal with all kinds of disputes relating to children and disputes between individuals, eg divorce, who is entitled to what after a marriage or civil partnership ends and protection from domestic violence. Complex family cases may end up in the Family Division of the High Court. Judges of different ranks, from magistrates to High Court judges, sit in the single Family Court. They’re assigned cases based on what type of family dispute it is, and how complicated the dispute is. There are no juries in family courts. Any fact in a family court must be proved on a "balance of probabilities" (more likely than not) compared with a criminal court where a jury must be “sure” (beyond reasonable doubt). Most hearings concerning children are heard in private. This man devised a formula for finding love, and followed it ! Registered office: Trussell House, 23 St Peter Street, Winchester, Hampshire SO23 8BT. Registered number: OC336055. VAT number: 188 0564 36. We use the word "partner" to refer to a member of the LLP, or an employee or consultant with equivalent standing and qualifications.